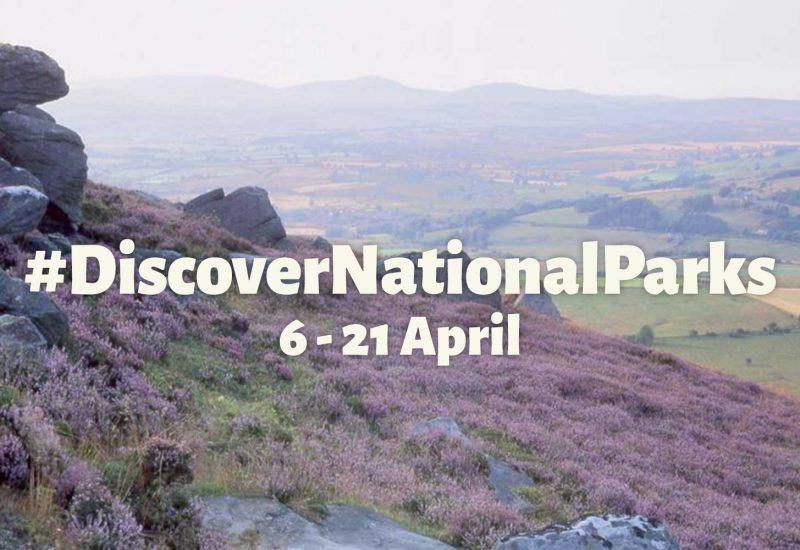 Northumberland National Park Authority has joined forces with National Parks UK to mark Discover National Parks Fortnight – a two-week-long celebration of our landscapes, designed to inspire people of all ages and interests to get outside. 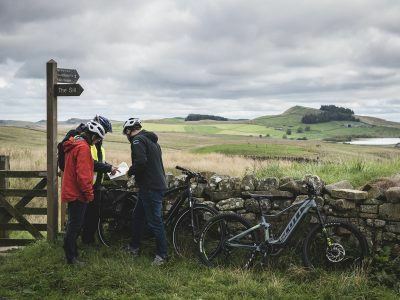 Coinciding with the start of the Easter holidays, the UK-wide, ‘festival-like’ campaign will be packed full with events and experiences to help people across the country to discover the best of what their local National Park has to offer. The UK’s fifteen National Parks are each unique – some have high mountains others meandering wetlands and dramatic coastline. They offer infinite opportunities to explore, learn, relax, unwind, whether its a gentle family walk with little ones exploring every tree and flower along the way, action adventures to tempt teens away from their phones or cultural events exploring the special history of the National Parks. “The 70th Anniversary of the creation of our National Parks is the perfect opportunity for us to encourage people to go and explore some of the fantastic and extraordinary landscapes that exist on our doorsteps. 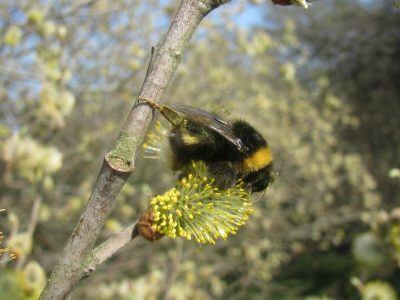 “Research has proven that spending quality time in the great outdoors has significant benefits for our physical and mental health and wellbeing. Our National Parks offer some of the best places in the country to switch off, to experience and connect with our landscape, our wildlife, and our friends, our families and ourselves. “The Discover National Parks campaign is also about highlighting the special qualities of the UK’s National Parks are unique and why we need everyone to help us care for them. 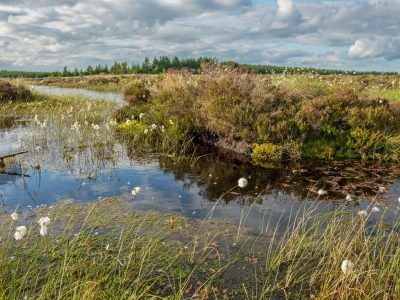 “Northumberland National Park Authority is the custodian of our region’s 405 square miles of National Park which comprises historic treasures such as Hadrian’s Wall, as well as miles of open countryside, some of England’s cleanest rivers and some of Europe’s darkest starry night skies. Without the support of our members, residents, volunteers and visitors, we would not be able to carry out our vital conservation work to ensure that our National Park will be here for people to enjoy into the future.